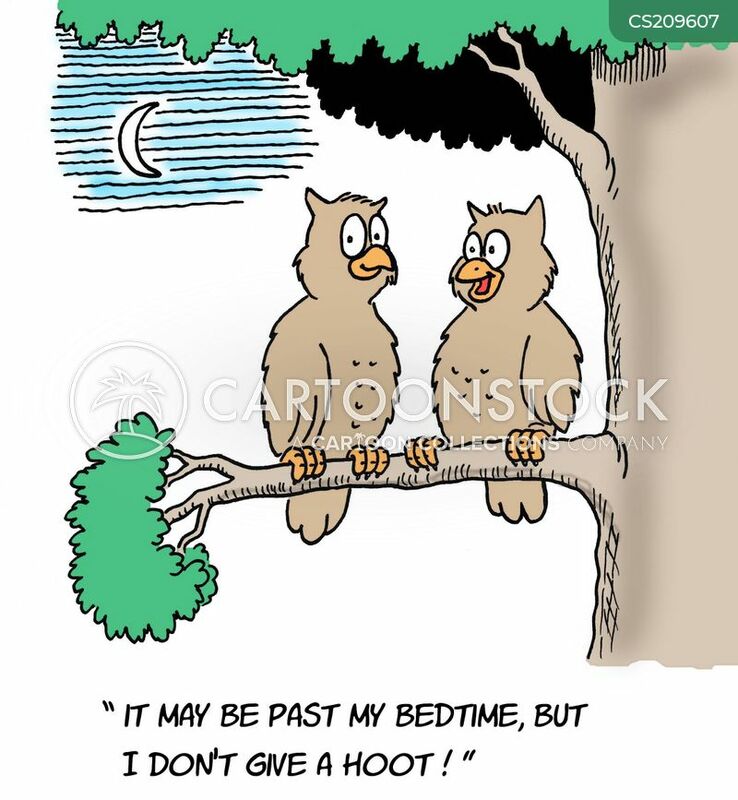 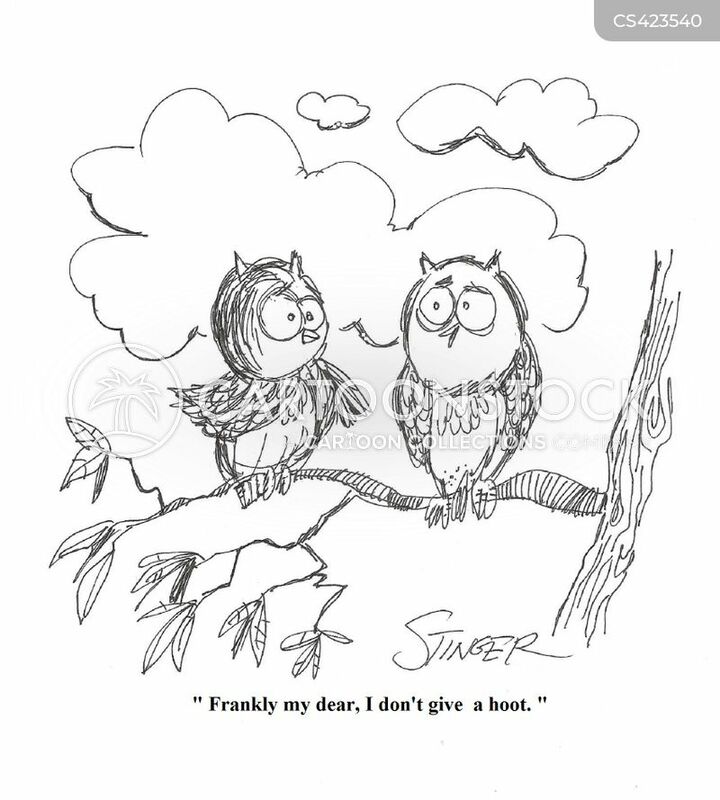 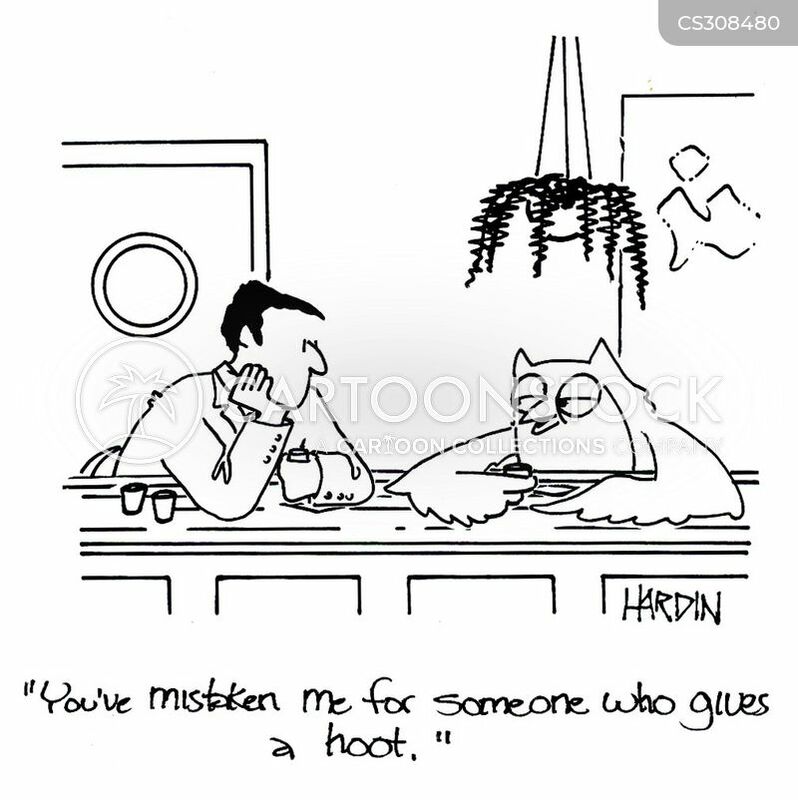 "Frankly my dear, I don't give a hoot." 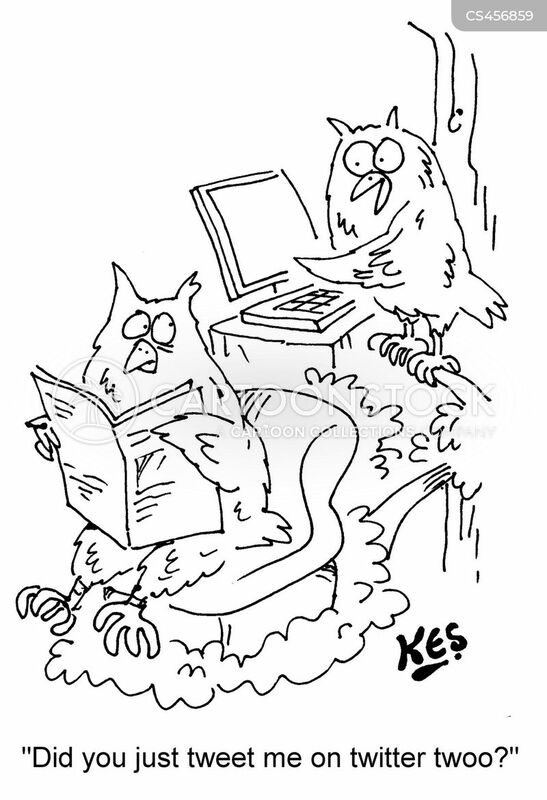 "Did you just tweet me on twitter twoo?" 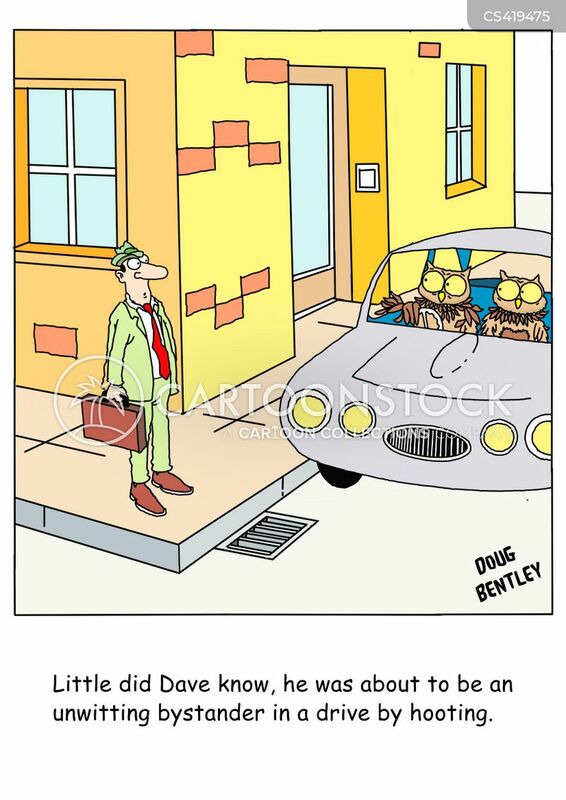 Little did Dave know, he was about to be an unwitting bystander in a drive by hooting. 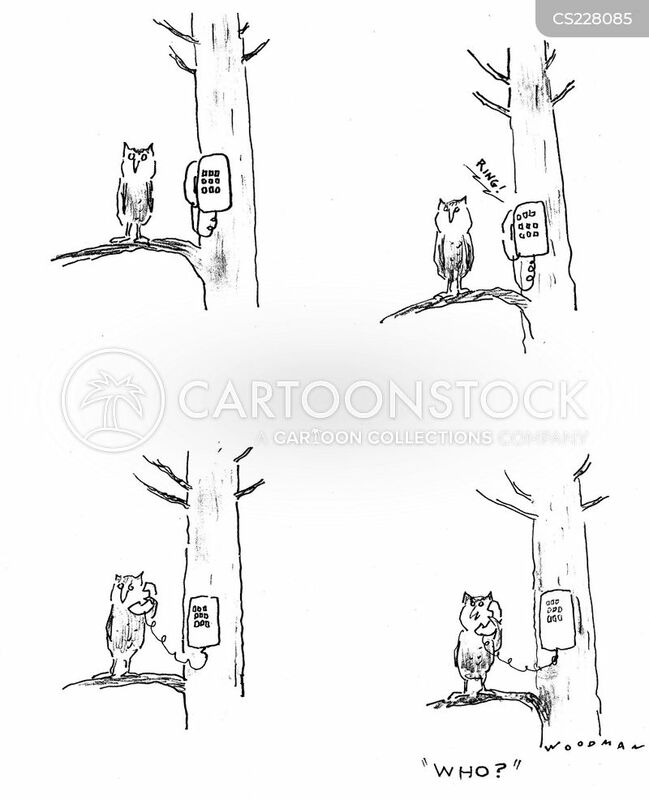 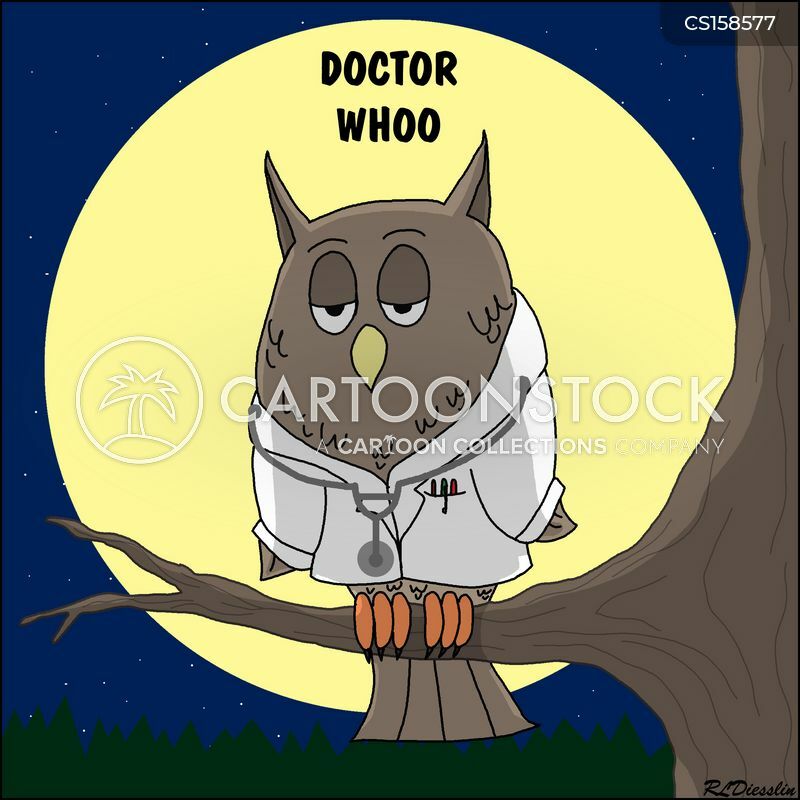 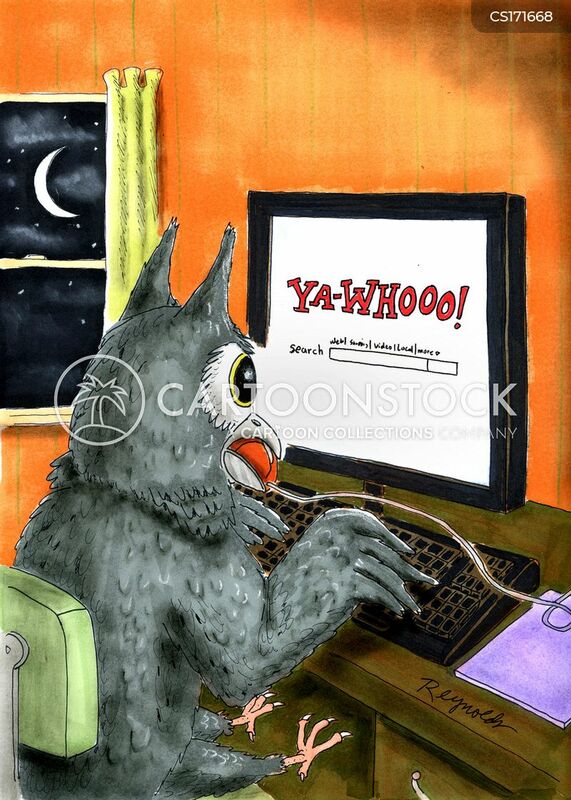 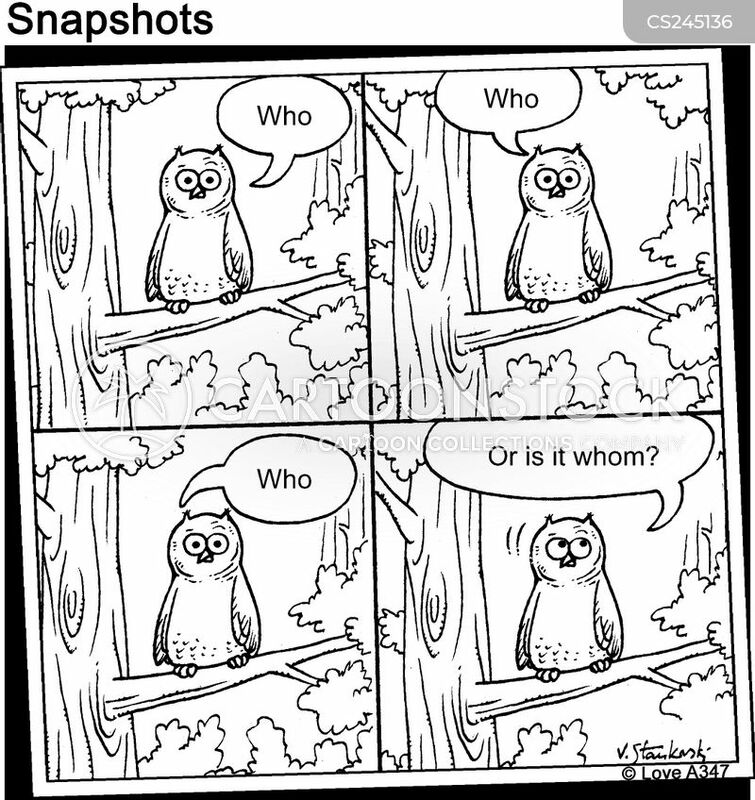 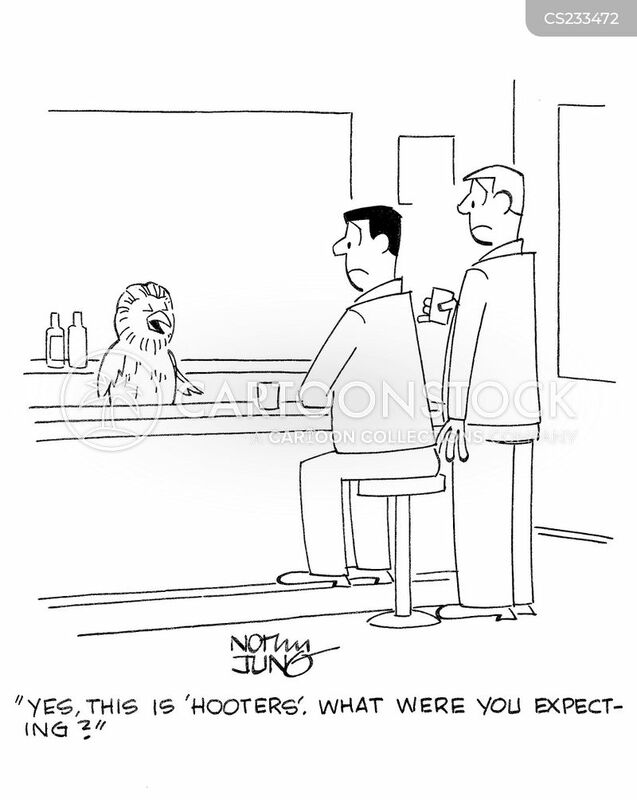 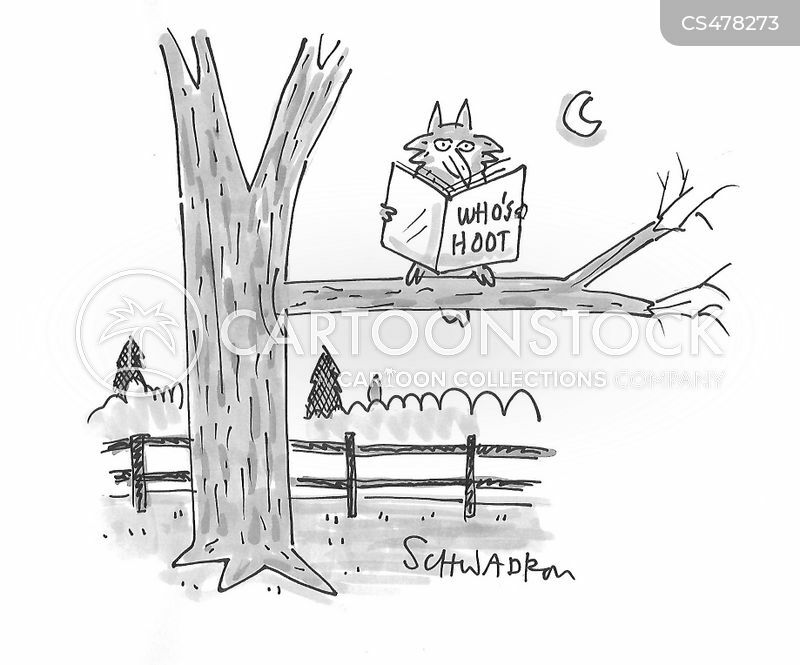 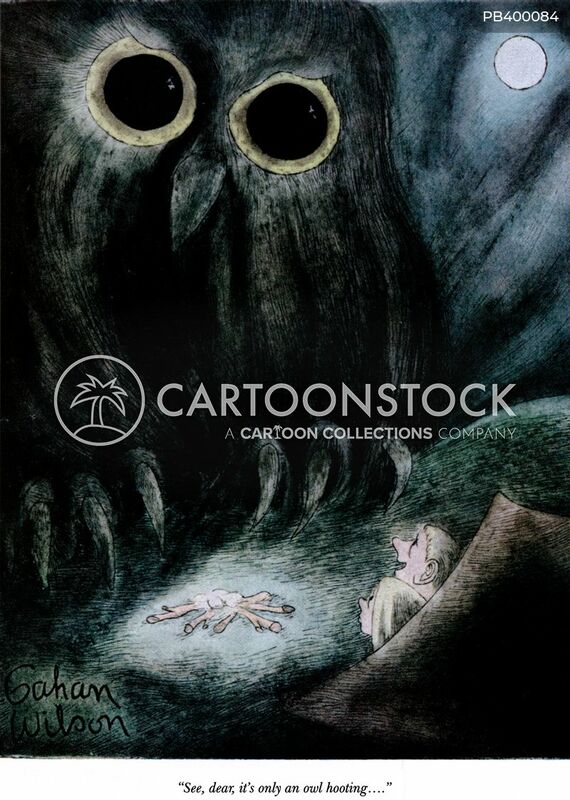 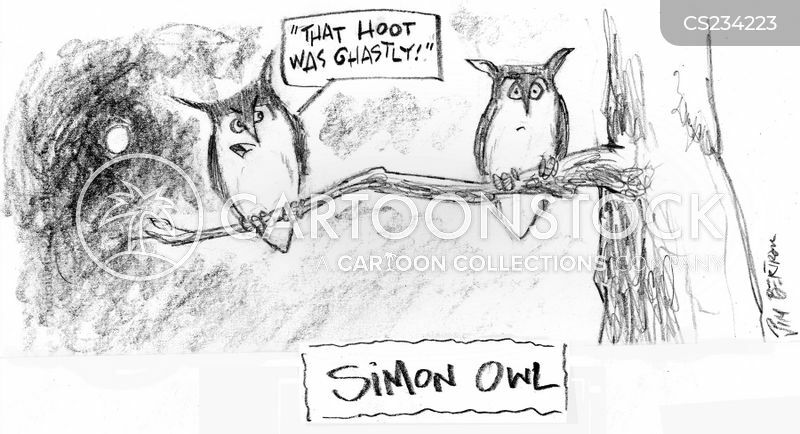 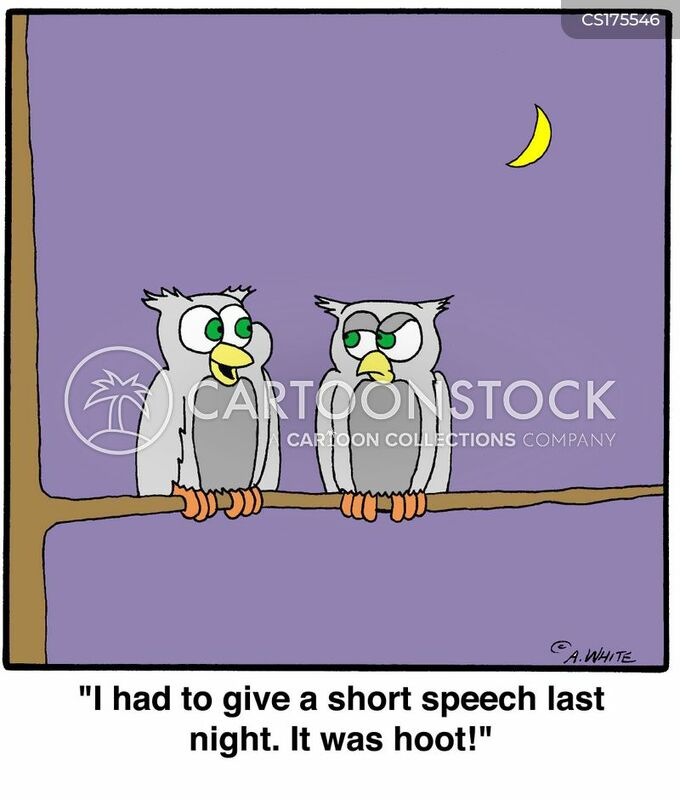 Simon Owl - That hoot was ghastly! 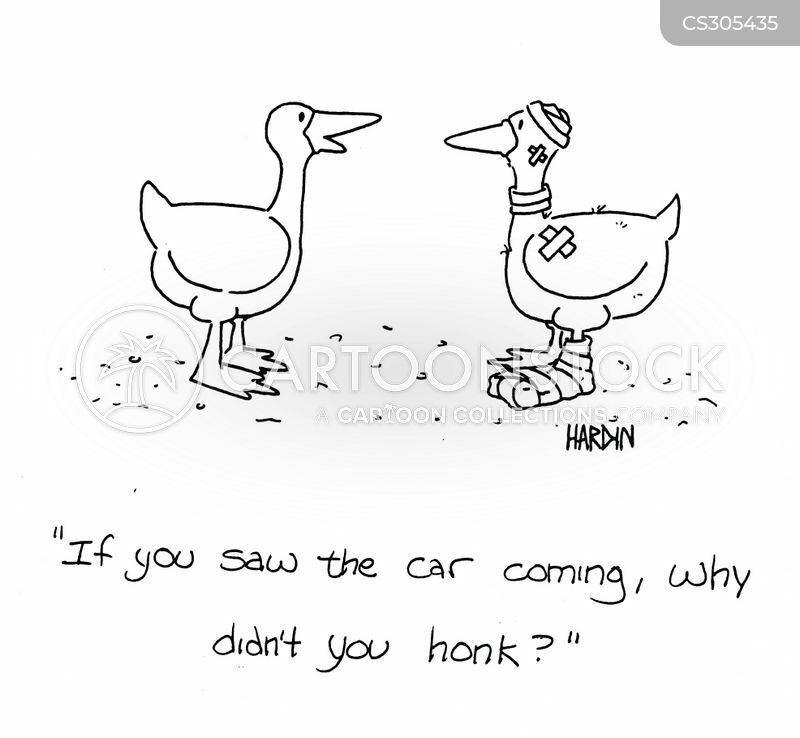 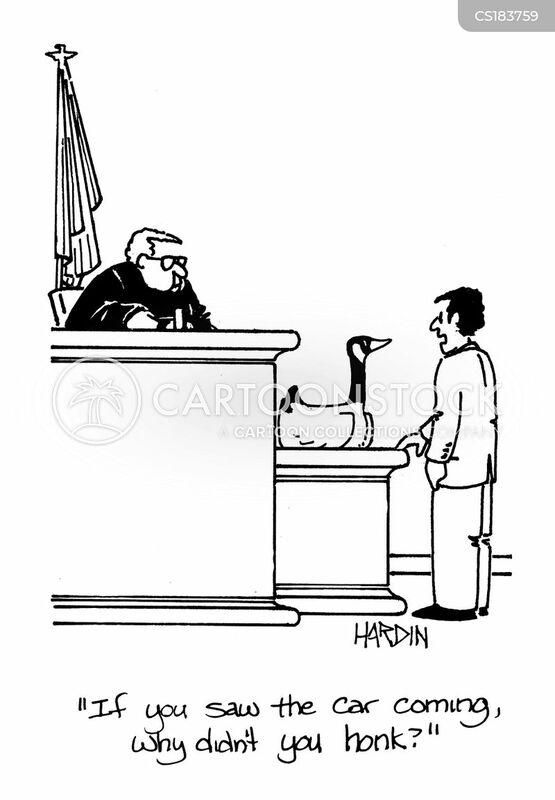 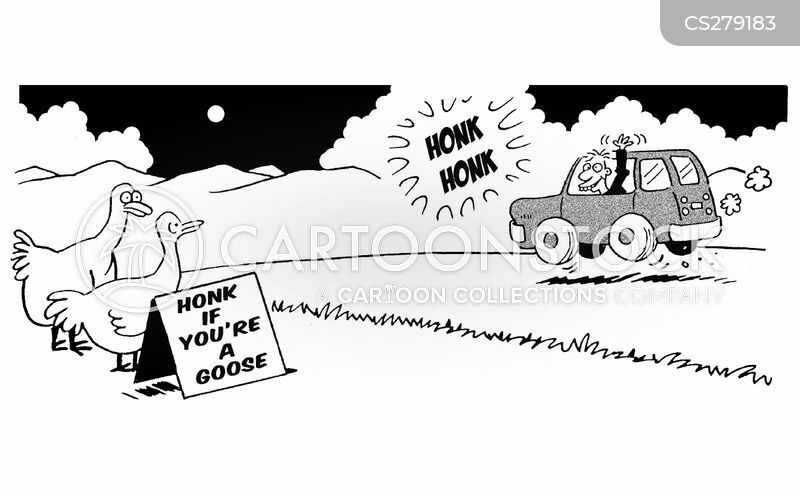 Honk if you're a goose.